TORONTO, ON., (November 27, 2014)－Starting next year, some of Toyota Motor Corporation's new models will be compatible with advanced vehicle-infrastructure cooperative systems that use a wireless frequency reserved for Intelligent Transport Systems (ITS). 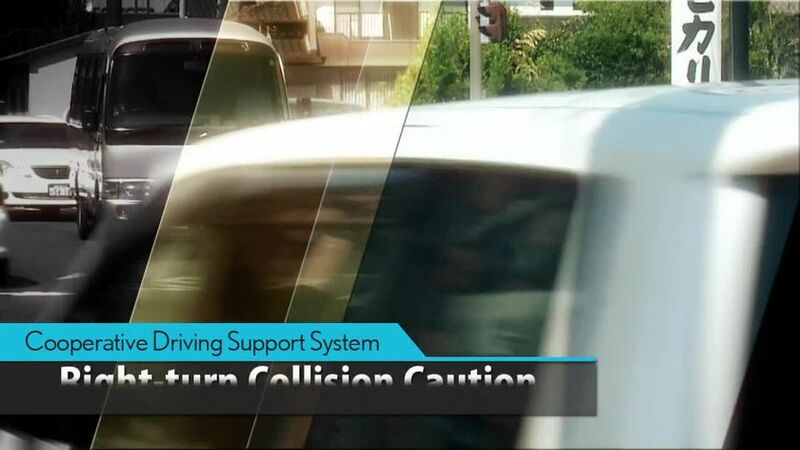 This compatibility will be offered as an option for the "Toyota Safety Sense P" active safety package that will be made available in 2015 on select new models sold in Japan. 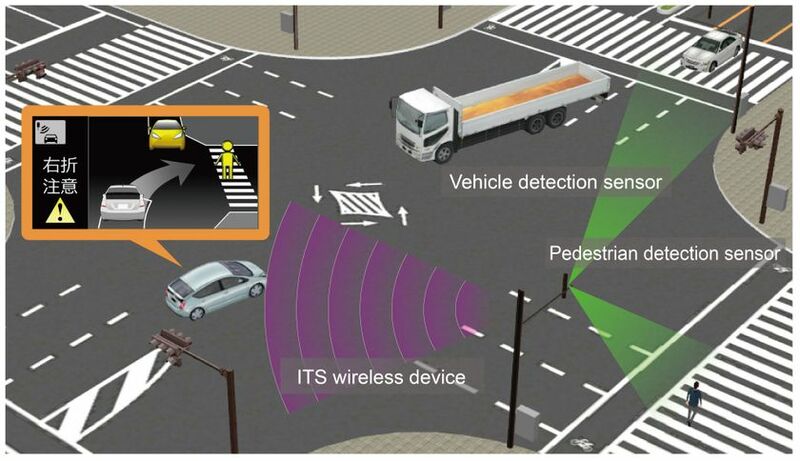 The systems will use the dedicated ITS frequency of 760 MHz for road-to-vehicle and vehicle-to-vehicle communication to gather information that cannot be obtained by onboard sensors. 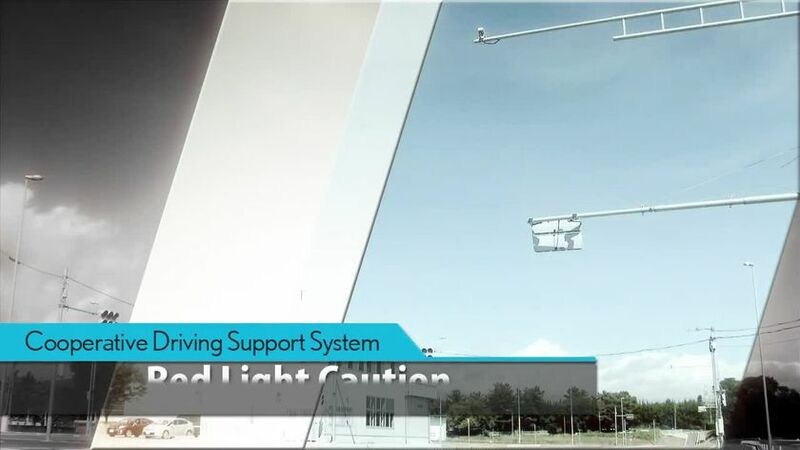 At intersections with poor visibility, information about oncoming vehicles and pedestrians detected by sensors above the road will be conveyed via road-to-vehicle communication, and information about approaching vehicles will be conveyed via vehicle-to-vehicle communication, with audio and visual alerts warning drivers when necessary. 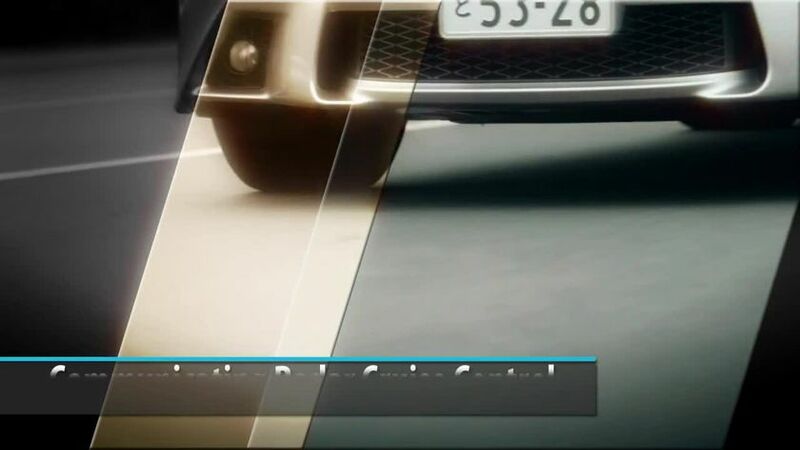 In addition, Toyota's newly-developed Communicating Radar Cruise Control feature allows preceding and following vehicles to maintain safe distances between one another on highways. 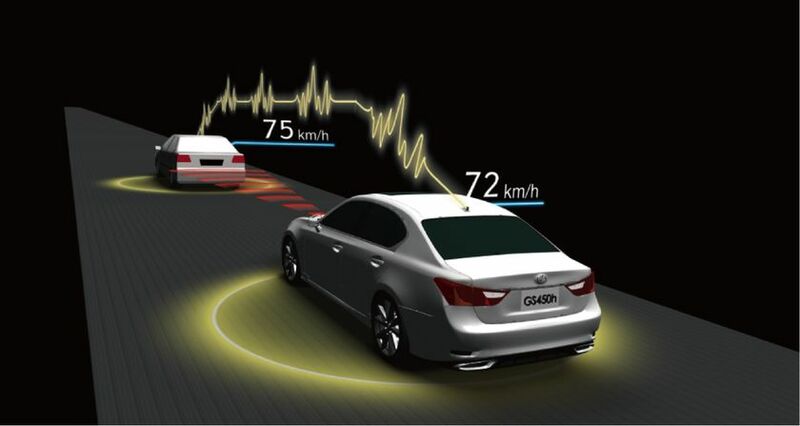 Communicating Radar Cruise Control uses Toyota's existing forward-facing millimeter-wave radar to detect inter-vehicular distances and relative speeds. The addition of acceleration and deceleration information from preceding vehicles (obtained via vehicle-to-vehicle communication) significantly enhances tracking performance. In addition to making highway driving safer, this helps reduce traffic congestion and enables more fuel-efficient driving. 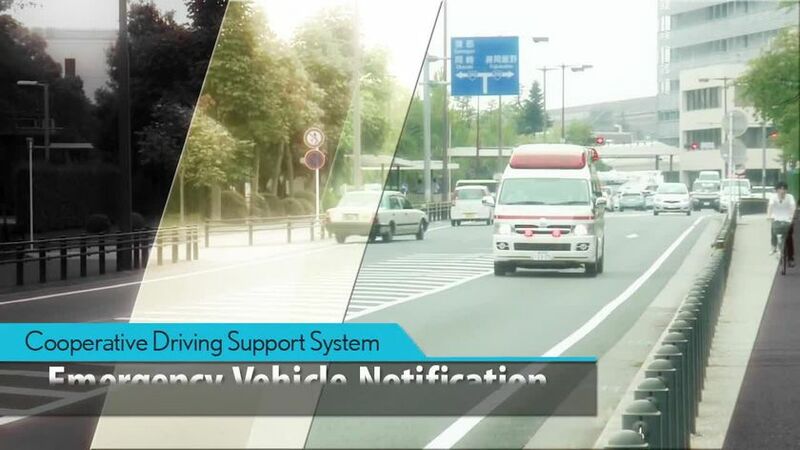 Toyota develops ITS-compatible interfaces in collaboration with government ministries and agencies and private companies, with the aim of launching them as soon as practically possible. 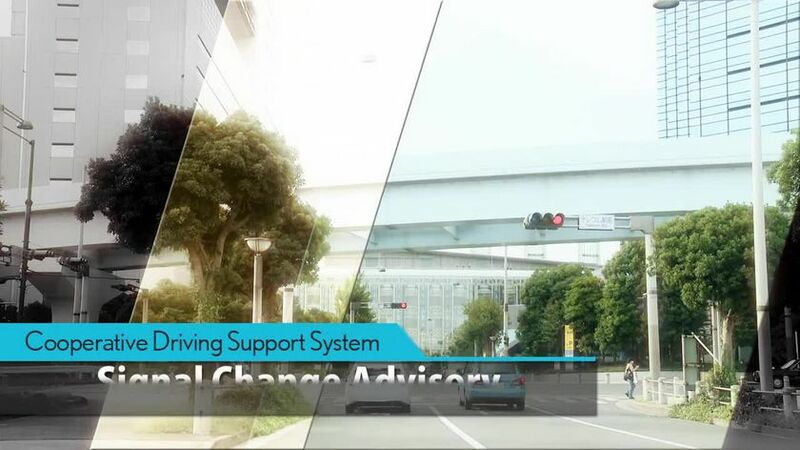 In 2013, Toyota participated in the ITS Green Safety public-private collaborative demonstration project to assess the social effects of such systems. Going forward, Toyota will participate in the ITS Connect Promotion Consortium* to support the development of environments for the smooth introduction of such systems and their widespread adoption. Toyota believes that the ultimate goal of a society that values mobility is to eliminate traffic fatalities and injuries. Toyota's Integrated Safety Management Concept sets the direction for safety technology development and vehicle development, and covers all aspects of driving by integrating individual vehicle safety technologies and systems rather than viewing them as independently functioning units. This approach is reflected in R&D focusing on safety devices and systems. Toyota is firmly committed to a wide range of initiatives addressing traffic safety, ranging from the development of ever-safer vehicles and technologies to helping create a safe traffic environment and engaging in educational activities. Toyota Canada Inc. (TCI) is the exclusive Canadian distributor of Toyota, Lexus and Scion vehicles. Celebrating its 50th anniversary in Canada, Toyota has sold over 4.6 million vehicles in Canada through a national network of 285 Toyota, Lexus and Scion dealerships. Toyota is dedicated to bringing safety, quality, dependability and reliability in the vehicles Canadians drive and the service they receive. TCI’s head office is located in Toronto, with regional offices in Vancouver, Calgary, Montreal and Halifax and parts distribution centres in Toronto and Vancouver. Toyota operates two manufacturing facilities in Canada which build popular Canadian vehicles: Toyota RAV4, Toyota Corolla, Lexus RX 350 and RX 450h hybrid and just celebrated production of its 6 millionth vehicle.